Just in time for the fourth Indiana Jones movie (! 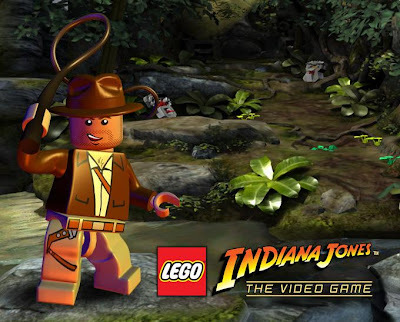 ), comes news of the release of a "Lego Indiana Jones: The Game". Personally, I find this news to be awesome (but not in regards to my productivity). I've enjoyed the two "Lego Star Wars" games immensely. They were a whole lot of fun, pretty witty, and at my preferred level of difficulty*. I would expect this game to share all of the qualities. Watch out whoever employs me in 2008: I'm calling in sick for a week or so. 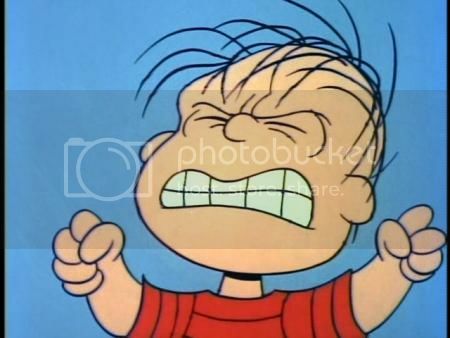 video games, legos, easef play and lucas series from the 70s & 80s? include me in. here's to hoping we don't see a Lego Willow. How about Lego American Graffiti? maybe a Lego Howard the Duck? NOBODY'S asking for a Lego Howard the Duck video game.